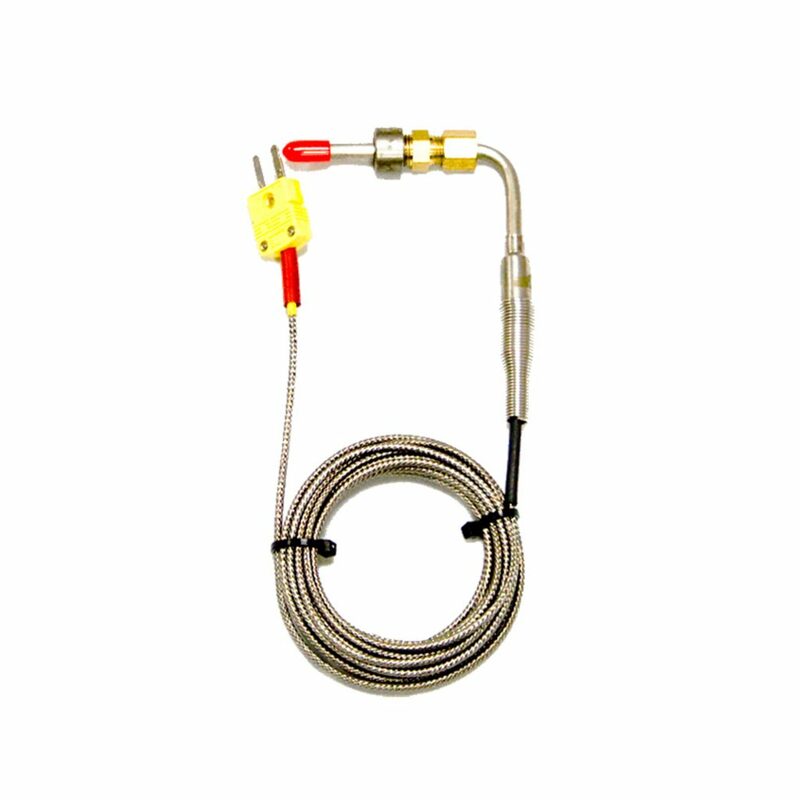 This EGT Plus Mag Adapter allows you to run the EGT Plus system with your existing magneto without damaging the EGT Plus. 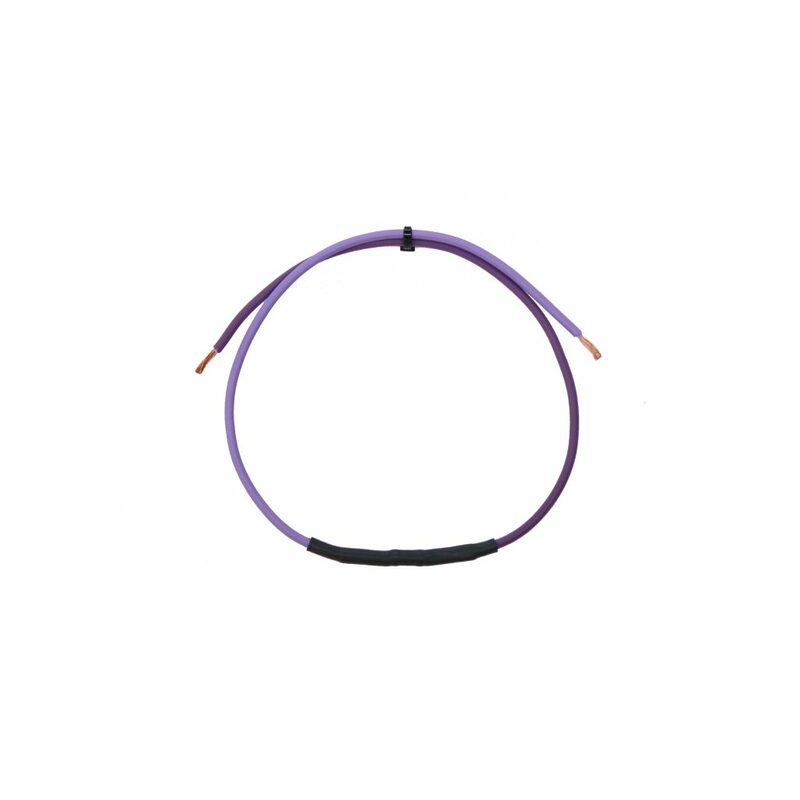 Simply connect this adapter between the RPM input and your magneto signal and the EGT Plus will read it correctly and safely. 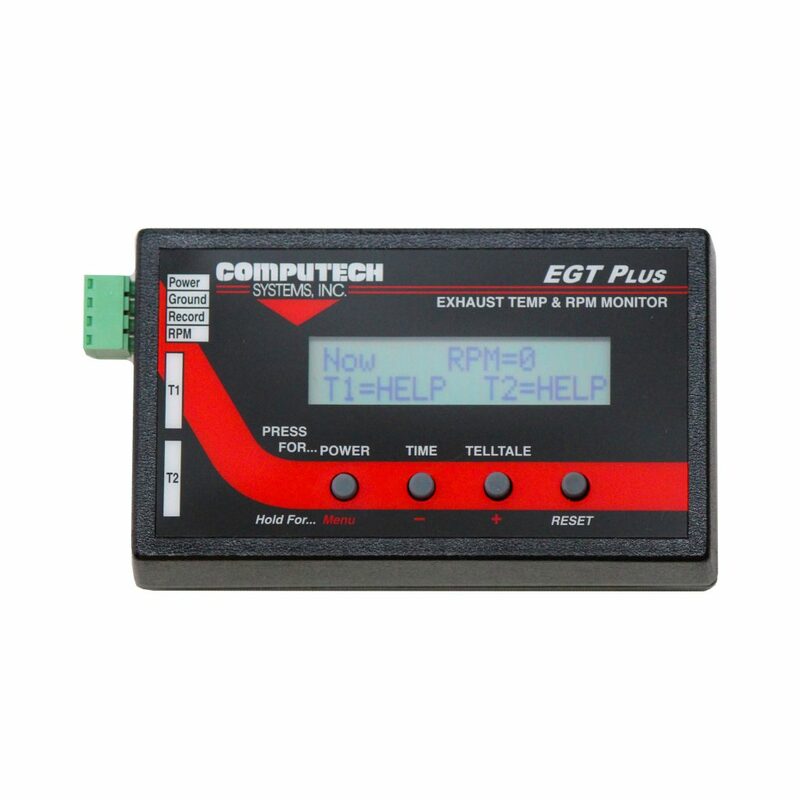 Computech System Racing’s EGT Plus is designed to monitor exhaust gas, liquid, tire and track temperatures, and engine RPM. This EGT Plus Mag Adapter allows you to run the EGT Plus system with your existing magneto without damaging the EGT Plus. Simply connect this adapter between the RPM input and your magneto signal and the EGT Plus will read it correctly and safely. The EGT Plus has the capability of recording when maximums occur, as well as recording readings at the beginning and end of a run. The EGT Plus Mag Adapter from Computech is one of the lowest prices on the market!